The Buffalo Brewery Mural will be showcased and raffle tickets will be sold! 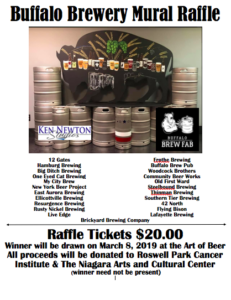 Tickets are $20.00 – all proceeds go to Roswell Park Comprehensive Cancer Center and The Niagara Arts and Cultural Center. The winner will be chosen at the Art of Beer event on March 8, 2019. The winner does not need to be present to win. 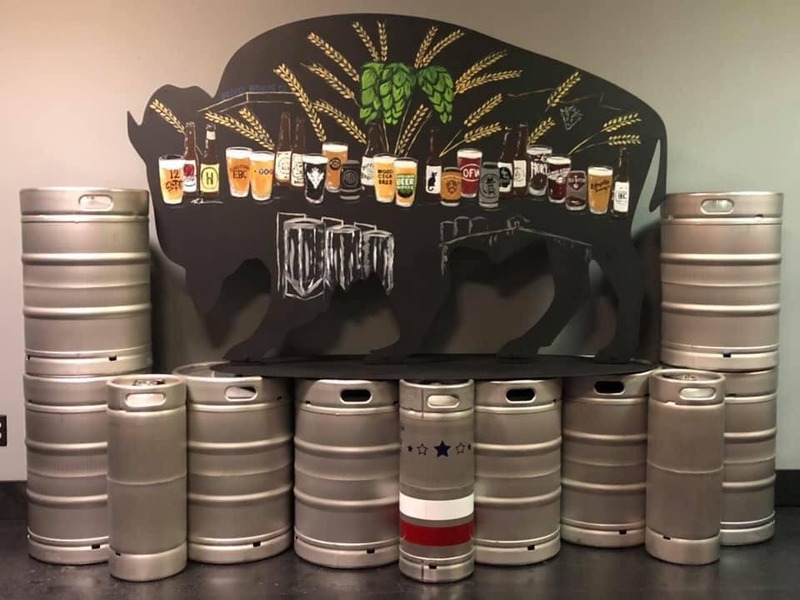 The folks from Buffalo Brew Fab are taking the mural on a brew tour where you can buy tickets or you can call and order on the phone 716-578-8300. For more information, follow BUFFALO BREW FAB on Facebook!